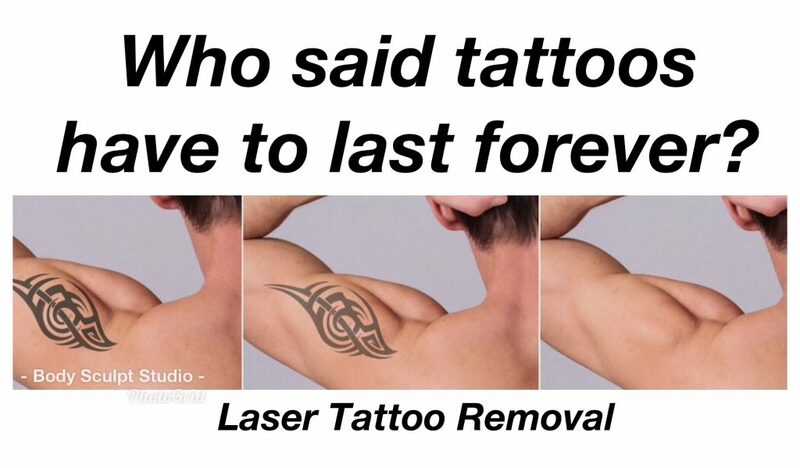 Our ND YAG laser tattoo removal process uses laser light to evaporate ink particles from the skin and tattoo eventually fades away during the treatment phase, restoring the skin to its former appearance. ND YAG works on ALL skin colors. 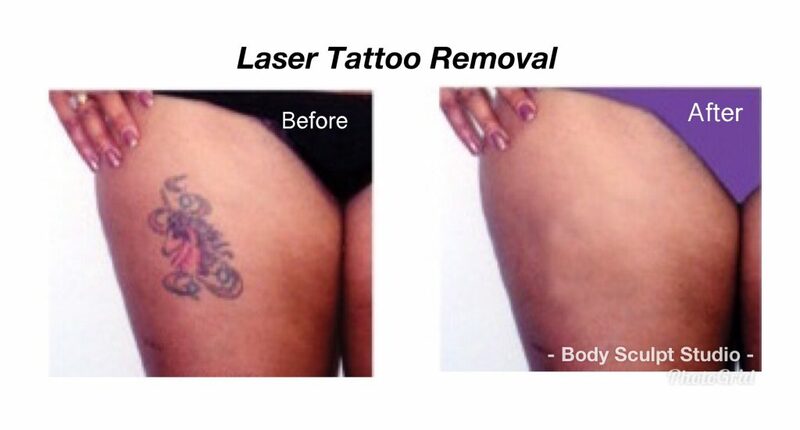 Pricing is based on size of tattoo, color of ink, density and age of tattoo. 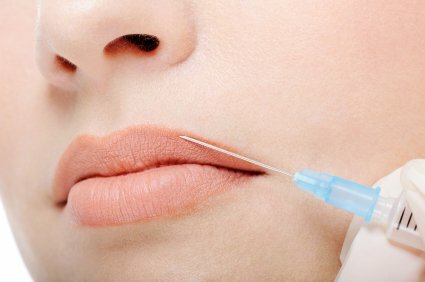 Number of treatments required will be determined at FREE consultation. Depending on size, a minimum of six sessions is recommended for best results. Consultation is required before treatment. 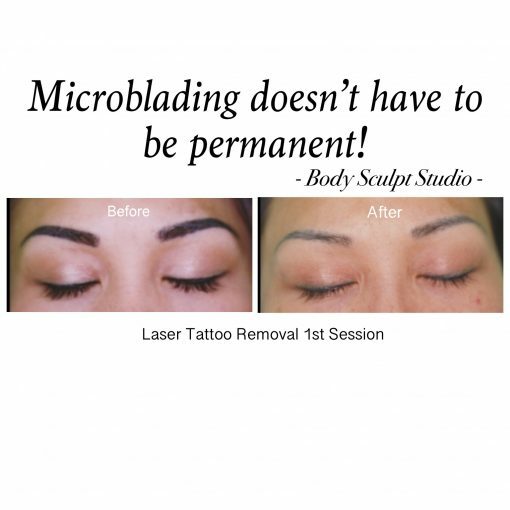 Schedule your FREE consultation to determine how much the tattoo removal procedure will cost. 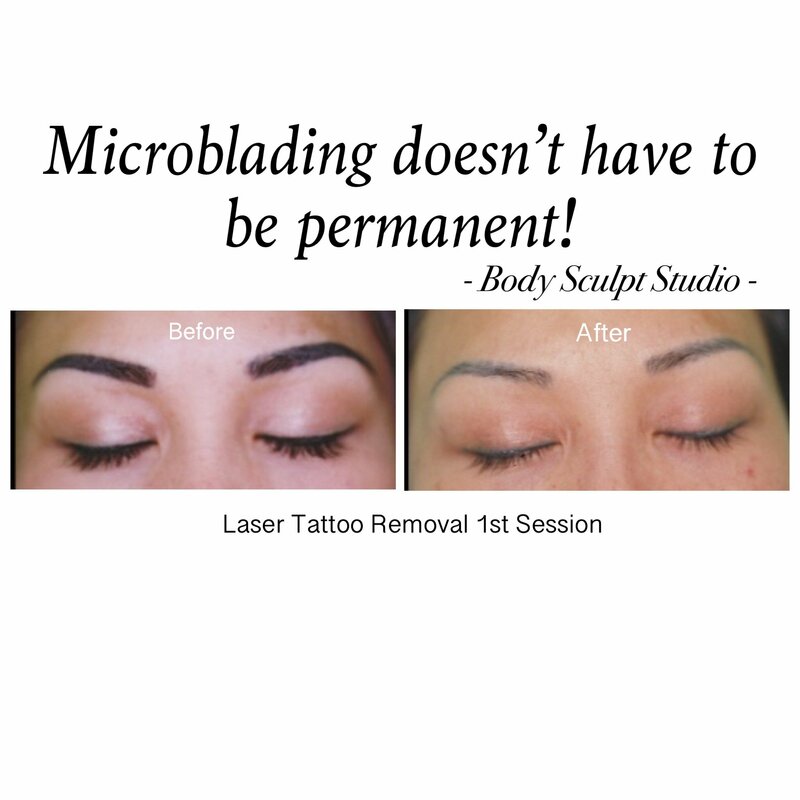 Call (914) 433-4316. Optional Online Consultation: TEXT a picture of tattoo with Height & Length measurements, full name & cell phone number to (914) 433-4316. Response within 24 hours. We offer Military discounts, combo package for more than 1 tattoo and 20% off bonus for referrals.